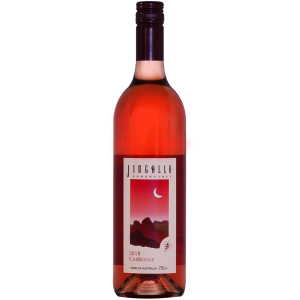 $20 per bottle The bewitching nose of strawberries and cherries unfolds to reveal a fresh and lively palate of cheeky berry characters complemented by a splash of natural sweetness and a dash of flirtatious acid. 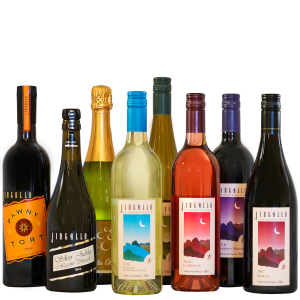 13.5% Vol | 750ml All wine carton orders are by 12 bottles and can be mixed cartons. 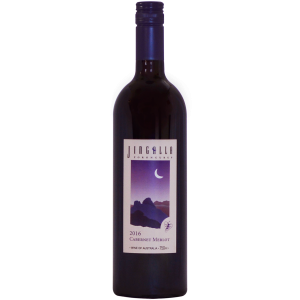 $23 per bottle Savory and spicy aromas are harmoniously balanced by luscious Cabernet blackcurrant and toasty French oak. The mouth filling palate of rich blackberry, plum and mocha flavours is layered with smooth, lingering tannins and spicy oak. 14% Vol | 750ml All wine carton orders are by 12 bottles and can be mixed cartons. $25 per bottle Our 2017 Shiraz is robust and full bodied with a generous rich creamy spicy palate. 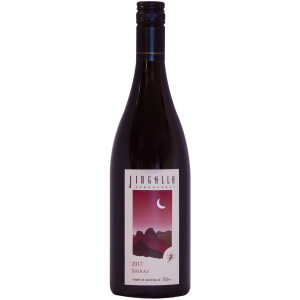 It is packed with ripe cherry and plum fruit flavours and soft pepper spiciness. Enhanced by well balanced silky oak tannins. 14% Vol | 750ml All wine carton orders are by 12 bottles and can be mixed cartons. For your enjoyment select any combination of 12 bottles for a mixed carton.